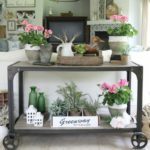 Jodie and I love decor projects that are 1) easy 2) inexpensive and 3) create a WOW in your space! This decor/craft project checks all three of these boxes! 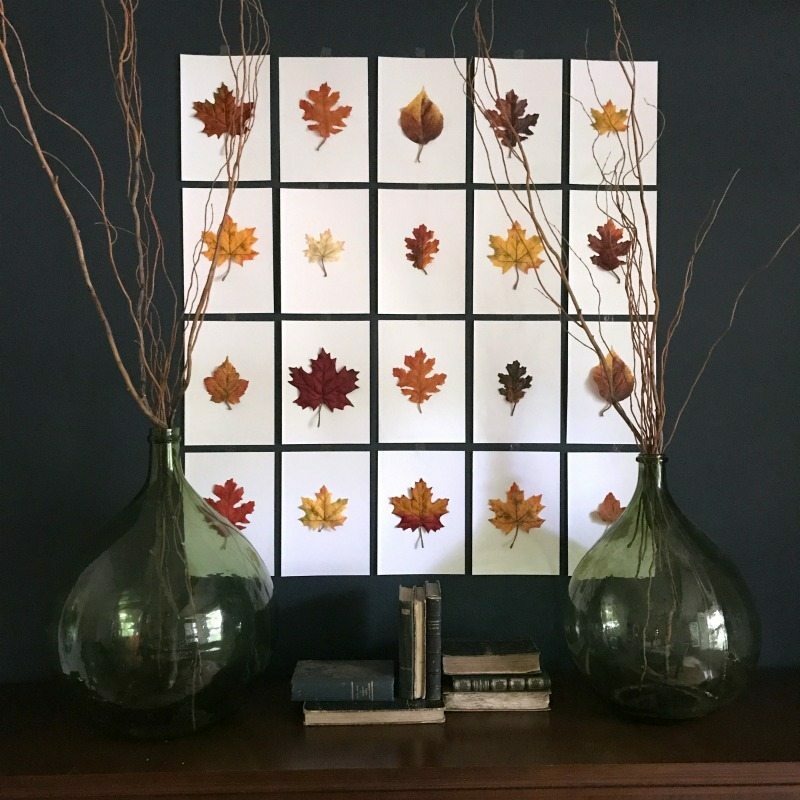 While we created this project with leaves for fall it can be adapted to work for any season simply by replacing the fall leaves with seasonally appropriate decor. 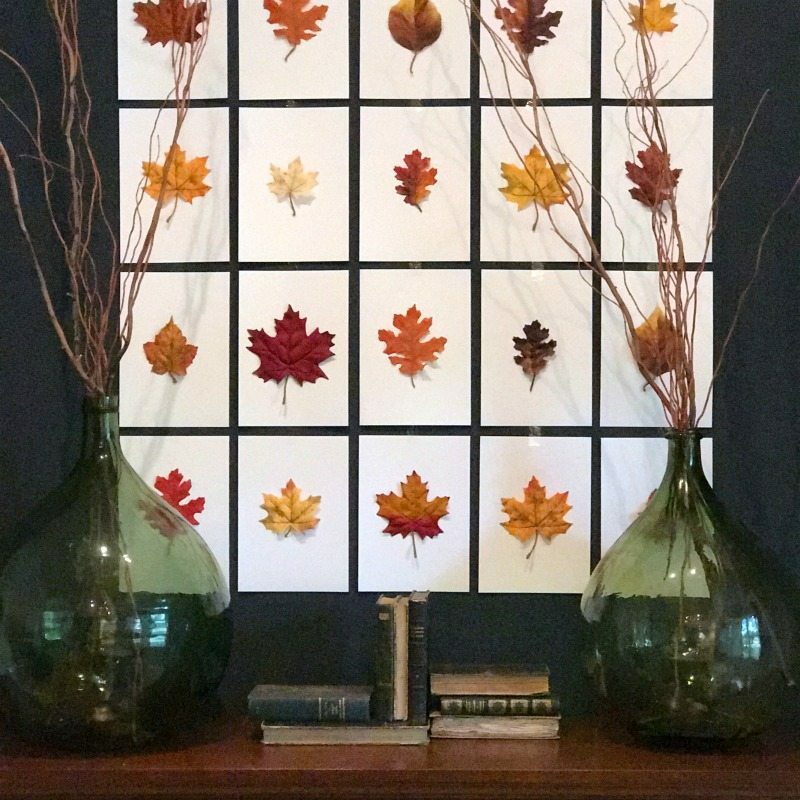 We are excited to share this easy, fun DIY wall art project that will transform your decor for fall! 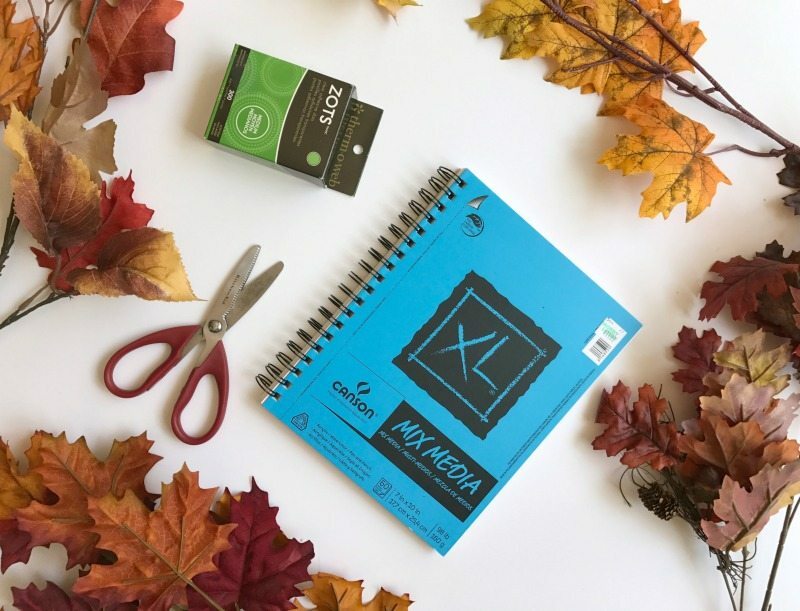 Today we have teamed up with 12 talented bloggers to bring you 12 fun and inspiring Fall DIY and Craft projects! Oh boy! At the bottom of this post you will find a list of all their blogs and links so you can explore all of them! I hope you have time to take a look! Happy Crafting! 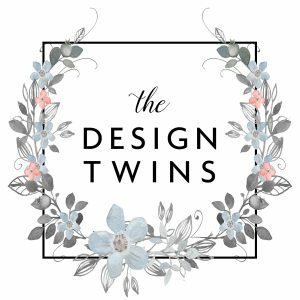 White or cream card stock, 7″ x 10″ (or any size you want!!) We used 98 lb/ 160 g paper because we wanted it to be sturdy enough to hold up to glue and not wrinkle. For your convenience we have provided shopping links below. Shopping these links adds no cost to you and helps support our blog. We very much appreciate your support. Decide if you want to use real or faux leaves. We chose faux because it was a tad early to find awesome leaves. Hobby Lobby, Michael’s, Ben Franklin’s, Joanne’s or your local craft store are all great options. We didn’t find a large selection of individual leaves, so we bought branches and cut them off. Want to use real leaves and save money? We recommend including as large of a variety as possible to add interest to the overall affect. Note: Make it a fun family project by creating a scavenger hunt to find awesome leaves! Kids love helping to create something they can be proud to display on the walls of your home. This is a win/win if you’re looking for family fun activities. 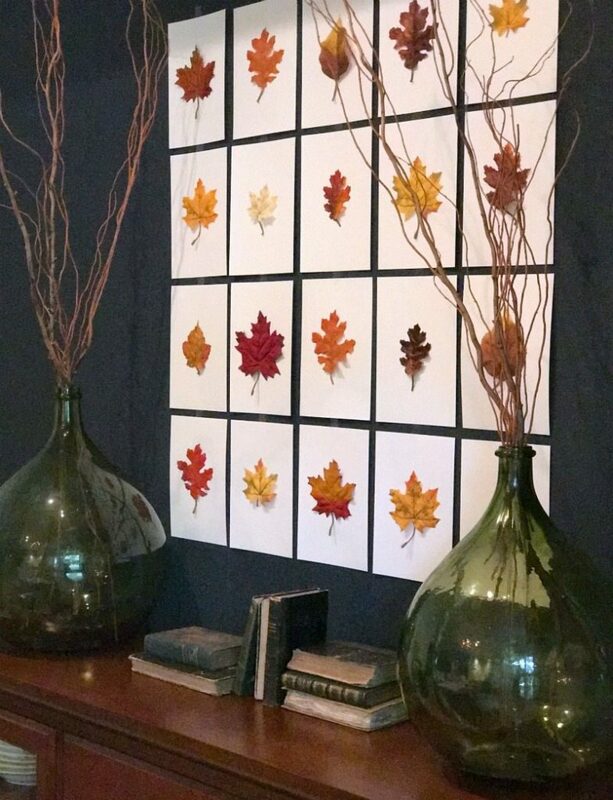 Depending on the size of your space decide how big (how many squares) you want in your wall art grid. We chose to create our grid 5 cards wide by 4 cards tall. The size was determined by the space where we knew it would hang. We love how easy it is to create any size for any space. That being said, we can picture someone creating this project for an entire wall for a dramatic affect. Think outside the box and let your imagination be your guide! Adhere your leaves onto individual pieces of white or cream card stock using your choice of adhesive. 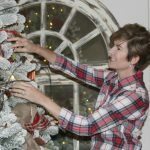 If you are using real leaves try using a spray adhesive for an easy option. You can also try rubber cement or any light-weight glue. Start by making a map on the floor. Lay out your cards and create a visual pattern you like. Spread out cards with similar leaves and colors to create balance. Hanging is surprisingly easy…start with the bottom row center and work out and up. We used a single piece of scotch tape in the center top of each card. Talk about easy!! (Remember how much we like EASY!!) We recommend using double-sided tape or removable glue dots if you are concerned with the tape possibly pulling off paint. Note: Whatever adhesive you choose you may want to test on your wall before using on entire grid. This project can work equally well for all seasons as we can imagine endless options. Here’s a fun list of ideas we started to come up with, but there is no limit. Use your own ideas and get creative! The grid can be any size that suits your space. You can create a frame for your grid or use an empty window frame. Use an existing mirror and put your grid on top. Make a feature wall and cover the entire wall with the grid. Your card stock can be any color you desire. Because Jodie’s back wall was dark she chose white, but if your back wall is white you might want to choose colored card stock, unless you place over a mirror or frame it. If your wall is white you also might choose to keep your card stock white and have the squares blend in to be more subtle. This would allow the items featured to stand out on their own. Honestly, this was one of the easiest craft projects we’ve ever attempted! Psych! And we really love how versatile it is. Not only is it easy and inexpensive but it really has a big impact. Small effort – big impact! Now that’s our kind of project! High five Sista! Have fun with these ideas and make it your own. We can’t wait to hear about how you took our ideas and adapted it fit your own spaces. Looking for another fun fall craft? Check out our DIY Vintage Inspired Painted Pumpkins craft project! It’s one of our favorites as well as a follower favorite. An easy, any-time-of-year great craft project is our Succulent DIY Driftwood Planter project. 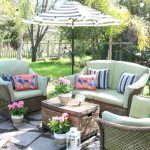 We love how all of these projects easily lend themselves to involving the kids and creating fun family togetherness as well. This month it’s all about Fall DIY Projects where you’ll find lots of inspiration to keep you DIYing for months! 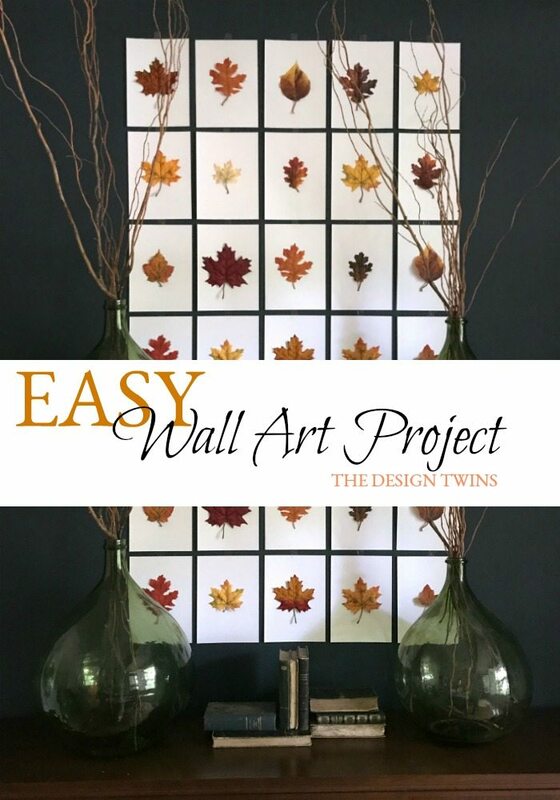 Create this gorgeous easy wall art square in just 3 steps. Inexpensive and impressive this wall art is the perfect way to add seasonal decor to your space. Why didn’t I think of this? Because you Rock and I don’t! I tried something similar to this a couple of weeks ago but drew mine out on scrapbook paper and cut them out… it looked like a kindergartner did it (insert rolling eyes). Love yours!!! So sophisticated looking. Fantastic! Such a great and easy idea! Seriously!!!! What a great project. Easy to do and huge impact. It make such a dramatic impact on your darker wall. Love it! Pinning to my fall decor board. What a great project!! I can’t believe how elegant it looks!! Such a wonderful idea! 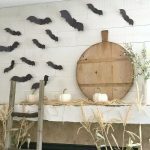 What a fun and simple project that is just so very ‘fall-ish’!! I love all the beautiful colors in those leaves, especially against that gorgeous blue wall. Thanks for sharing and I’m glad to be on this ‘hop’ with you. Such a fabulous idea!! Love the contrast of the white and the beautiful Autumn leaves against your yummy dark wall!! How cool is that? 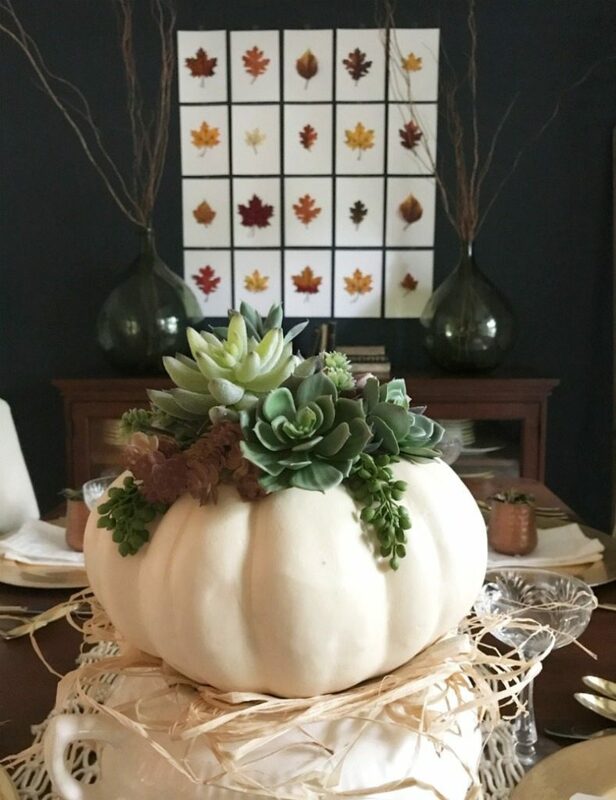 I love your fall craft, it is so dramatic and beautiful! I also love how easy it looks, I’m into a simple project! 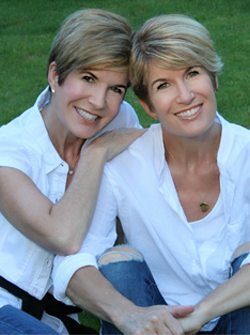 Thanks girls for joining us on this blog hop! This wall art is so stunning against the darkness of the wall. Everything is very dramatic and creates beautiful mood to the room. Ladies, what a lovely craft and so easy to put together. 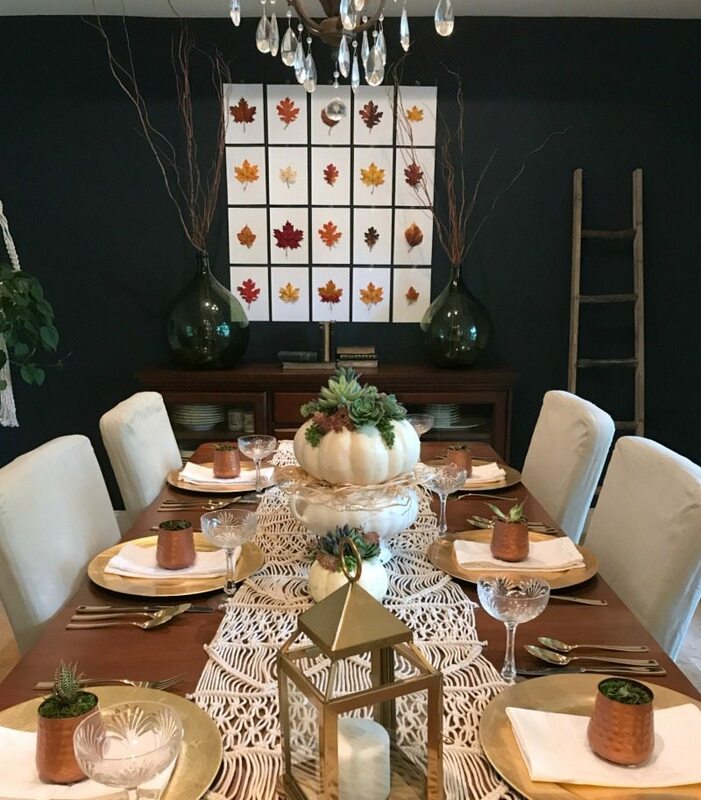 I love the size and how nicely it backdrops your lovely Thanksgiving table. Glad to be on this hop with you both! 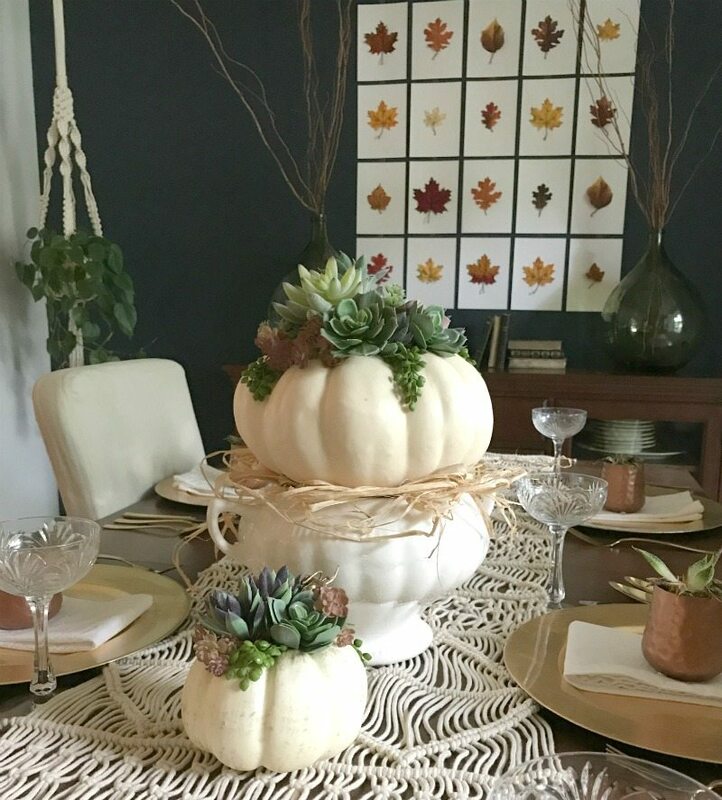 I just love that white succulent pumpkin and have been itching to make one myself. Everything looks simply stunning. I love the leaf wall art too. What a fun project! 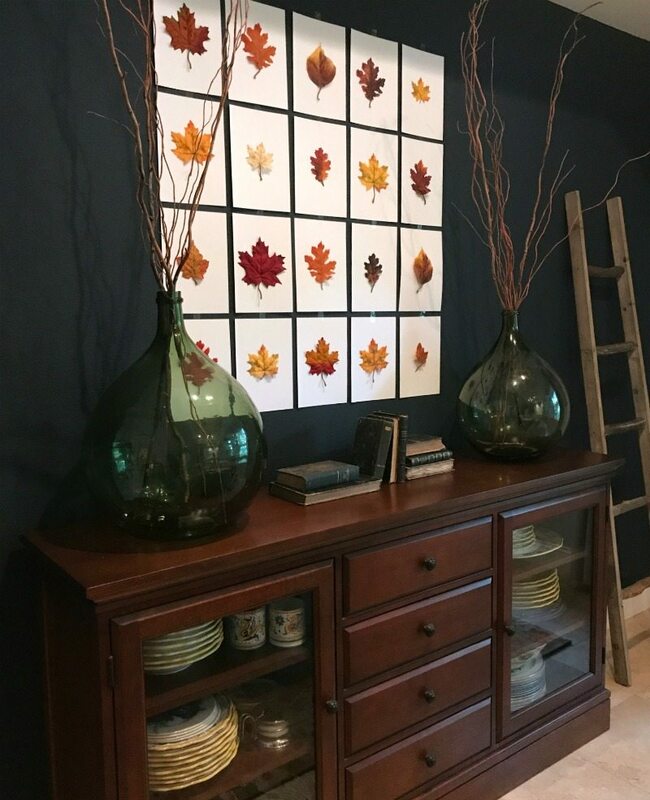 What a fantastic fall project! Love the leaves displayed on your wall. Just beautiful! I like your advice on using your own creativity to make something to decorate with. Personally I have never been good at arts and crafts so I might just stick to buying my decor. It would probably turn out better that way. Love these wall arts! all arts play an important role in interior design. You really inspired me with these wall art creativity. Thanks and keep sharing. We are so glad you love these ideas and inspired you just a little! Keep coming to our blog to get more ideas! Thank you for the sweet comments! This wall art is so dazzling against the darkness of the wall. Everything is exceptionally emotional and makes a wonderful state of mind for the room. Thank you for the kind words! We are so happy you loved the wall art! Thanks for checking out our blog!